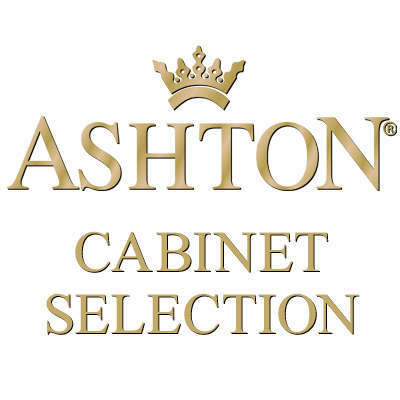 Ashton Cabinet Selection cigars are handcrafted exclusively by the master blenders at Arturo Fuente Cigars. 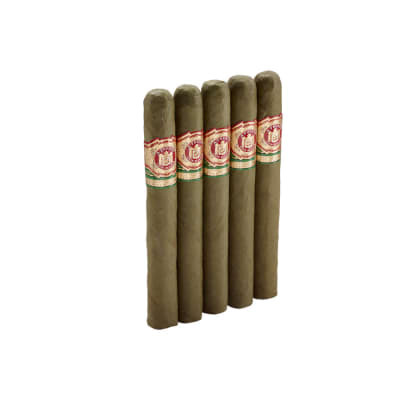 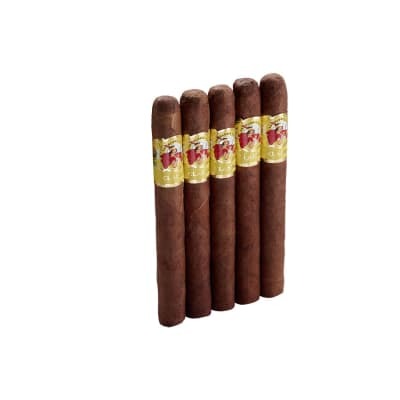 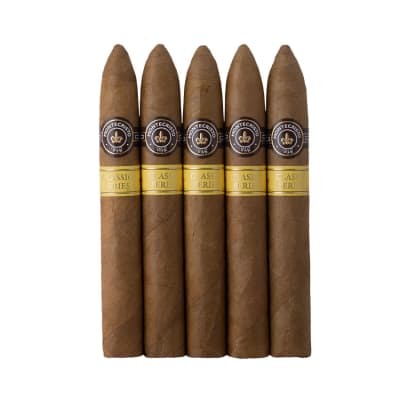 These luxurious, mild to medium-bodied cigars are aged to perfection with a perfectly-balanced blend of select, three to four-year-aged Dominican tobaccos surrounded by golden Connecticut Shade wrappers, then aged one extra year after rolling. 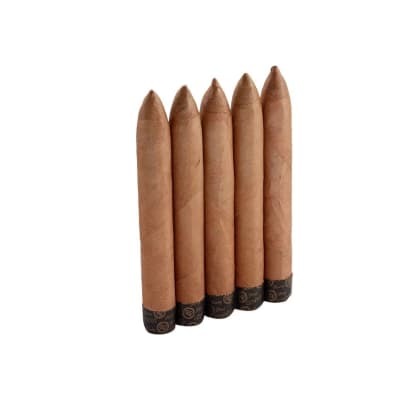 Like all Ashton cigars, the construction is first-rate offering you a smoke that's always rich and complex in flavor with a seductive aroma.